Buy your next brand new home! 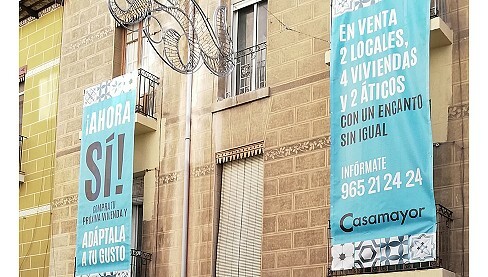 Located between the Central Market and Plaza de Los Luceros, in an area with a renewed tradition, you will find Poeta Quintana 27, something more than a building. Introducing the possibility of acquiring an apartment or an exclusive 22m²-terraced penthouse, each of them renovated with care, aiming to maintain the charm of high ceilings and with the possibility of personalizing them. 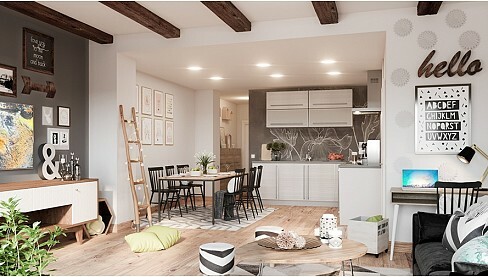 Ducted Air Conditioning, smooth walls, flooring of the color you choose in all rooms and living-room ceiling with original wooden beams (when technical limitations allow) are just some of the many advantages that these homes will have. Thet will be delivered ready to move into, and the gather all the best items in terms of comfort, decoration and new trends. 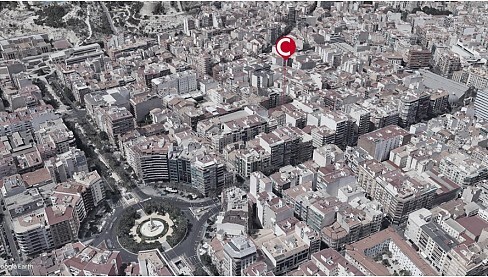 In Poeta Quintana St., you will be in the center of Alicante, with all the benefits that this entails, but even more, you will be in the epicenter of one of the areas of greatest commercial boom and a trendy reference in the entire city. You will have a bus stop at 100 meters, public school at 1,000 meters, health center at 500 meters, pharmacy at 200 meters, supermarket at 700 meters and private school at 750 meters, as most relevant points.